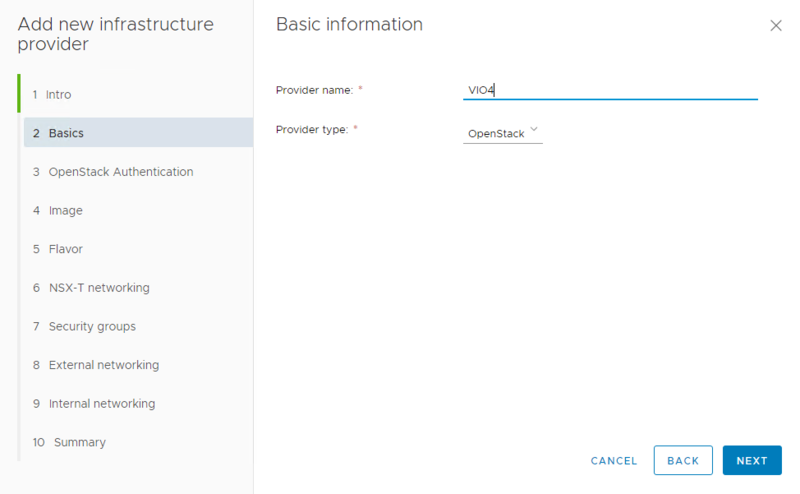 VMware Integrated Openstack 4.0 is available with a great new feature for users wanting to explore container orchestration. Kubernetes provides enterprise grade container orchestration, enabling coveted technology such as auto-scaling and auto-healing. 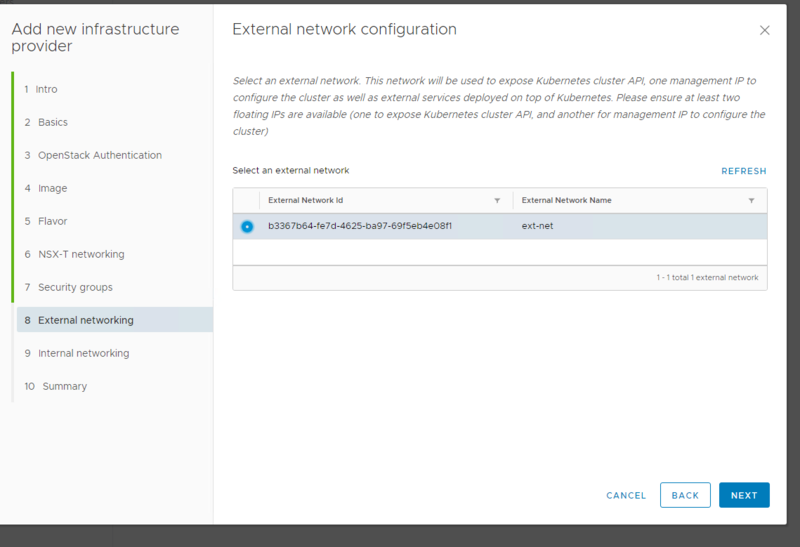 Pairing VIO with Kubernetes makes sense as it augments the out of the box feature set with that provided by the vSphere Hypervisor and NSX, providing a much higher level of centralized management and augmented networking capabilities over the core mainline Openstack product. After downloading, go thru the normal OVA installation and deployment. 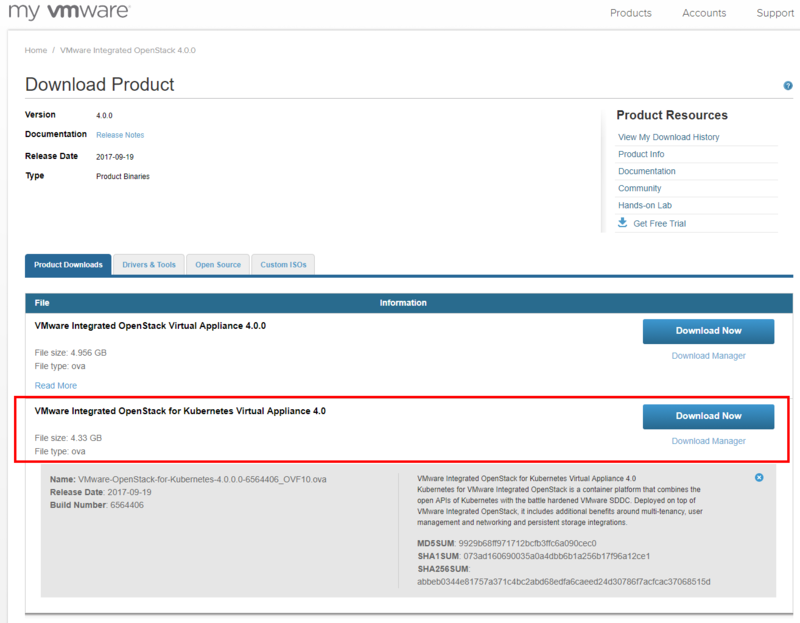 There are some great blogs out there on deploying VMware Integrated Openstack such as this blog post by Sean Whitney. First, we will need to deploy a new provider. We will target the previously deployed VIO 4.0 as our new provider. You are allowed to have multiple providers, so you could target multiple different instances of VIO or an Openstack provider hosted in the public cloud as well. Name your provider appropriately and set the provider type. In the next step, we are going to need the SSL Certificate from our VIO instance. In my lab, the cert I’m using is the default cert and is self signed. 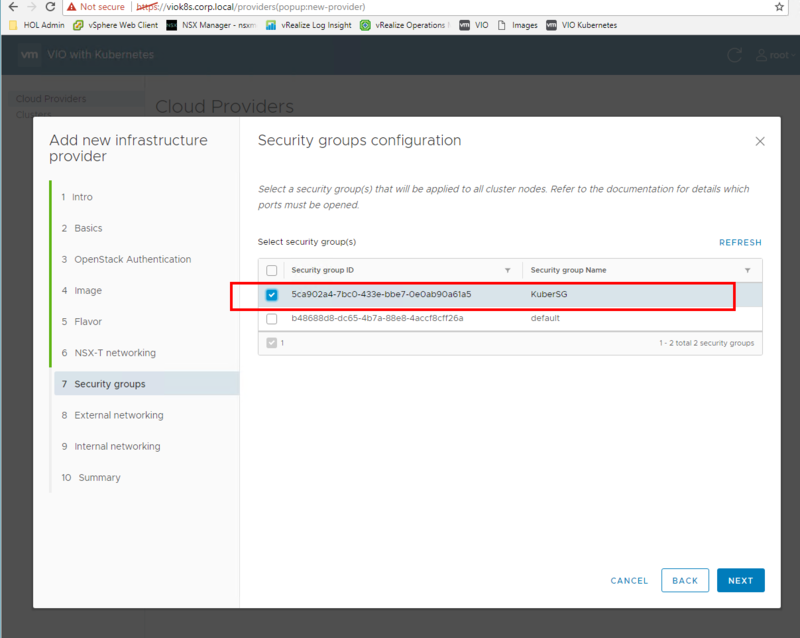 By providing Kubernetes the cert out of band and double checking the thumbprint, we can validate that we have the correct certificate and our K8S cluster is trusting the correct provider. Make sure to add the .crt extension to the exported file. I find it easiest to use the Firefox web browser to do this as the latest versions of Chrome have moved the certificate viewer and exporter into the developer tools. Whichever is easiest for you is fine. 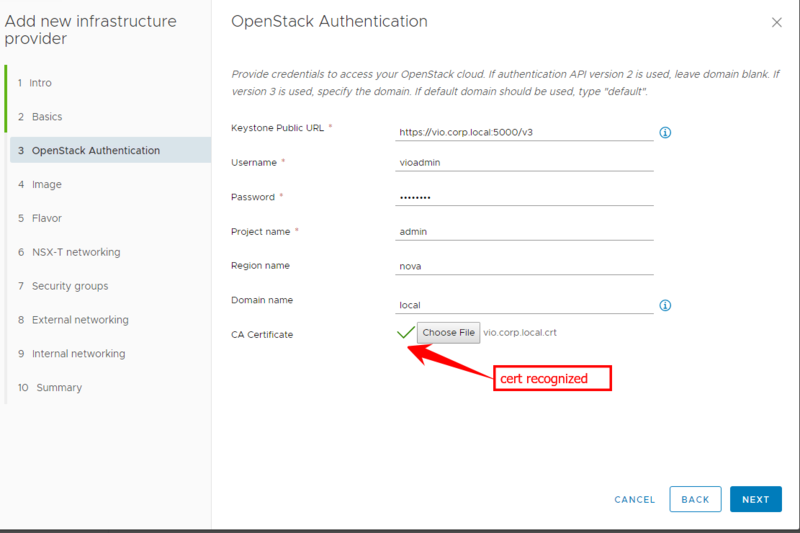 Fill out the Openstack authentication information in the next step of the wizard. 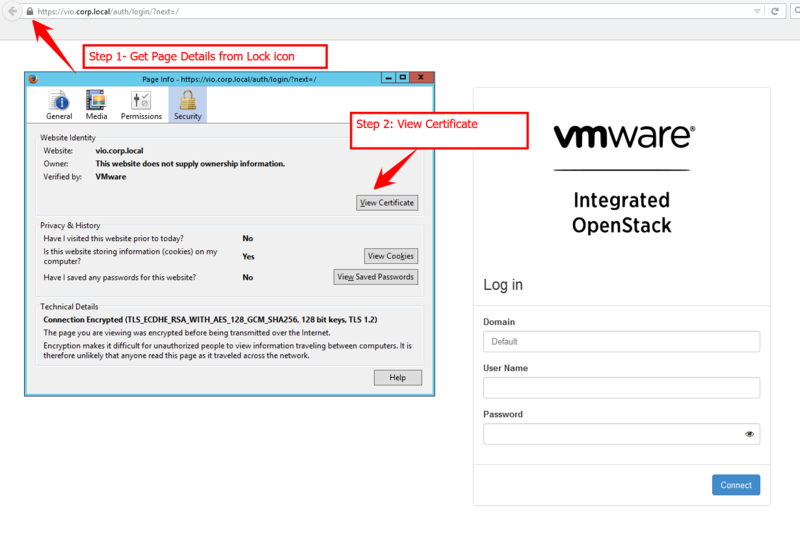 Note the Keystone public URL for authentication in VIO 4.0 is the base URL of your openstack instance with on port 5000 with /v3 added to the end of the URL. This information is available under the info popup as well. Make sure to use the cloud image version of Ubuntu, it is correctly prepared with the necessary packages to make everything work out of the box. It is available in VMDK format (as well as many others) here. 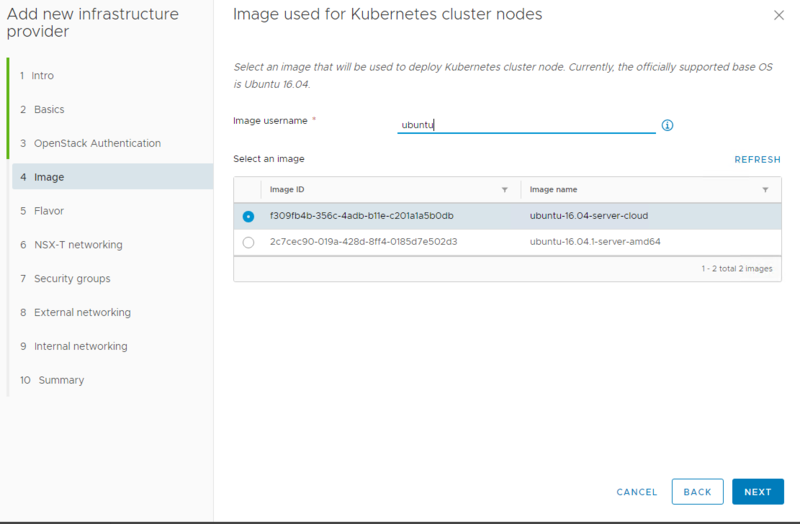 You’ll need to upload the image to your Openstack instance in the project you are using for Kubernetes before proceeding. Choose an appropriate external network to provide network access to your K8S cluster. Choose the internal network you want your Kubernetes deployed containers to utilize. Once this information is added, you are ready to deploy your cloud provider! This should only take a few minutes. Once completed, it will look similar to this. Once you have a provider added, you are ready to create your first Kubernetes Cluster. First, select the infrastructure provider we just created above. 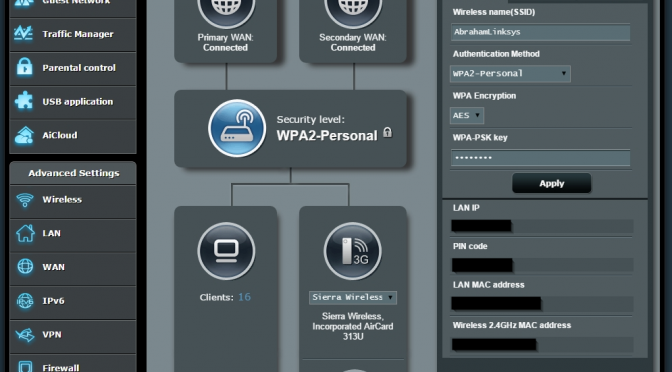 Next, choose the security group you want to use to secure network traffic for this cluster. 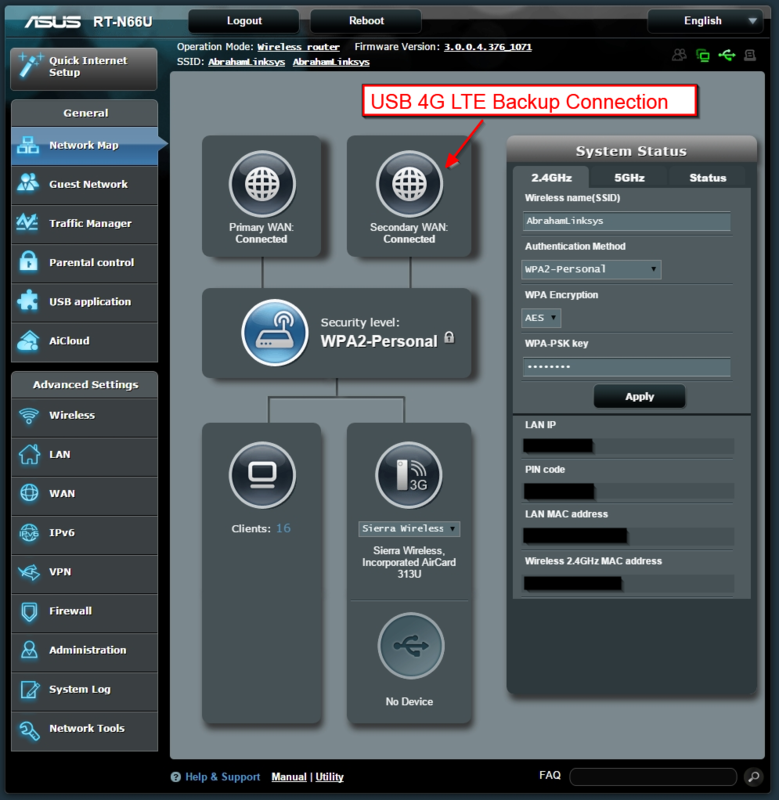 This will vary depending on the environment and applications running in the cluster. Choose the users and groups who will be able to access and utilize the cluster. Cluster creation can take awhile. You’ll see the cluster being created in the VIO with Kubernetes UI. During cluster creation, you should see the infrastructure for the cluster being created in the vSphere client. Once the cluster deploys, you should be able to access and authenticate against the kubernetes API. From this point on, the process is identical for developers and users as consuming any other Kubernetes cluster. This is a well documented and often written about process. For a great starter tutorial, check out this post by Raziel Tabib at CodeFresh. 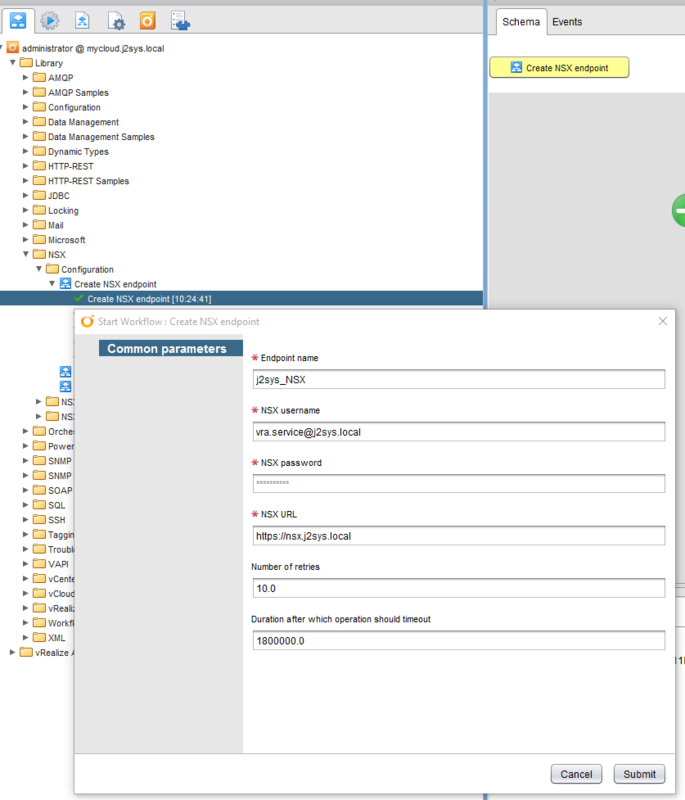 I’ve recorded a new vRA + NSX demo, showcasing some of the out of the box integration features with NSX, plus a custom day 2 action using a vRealize Orchestrator workflow. Check it out! 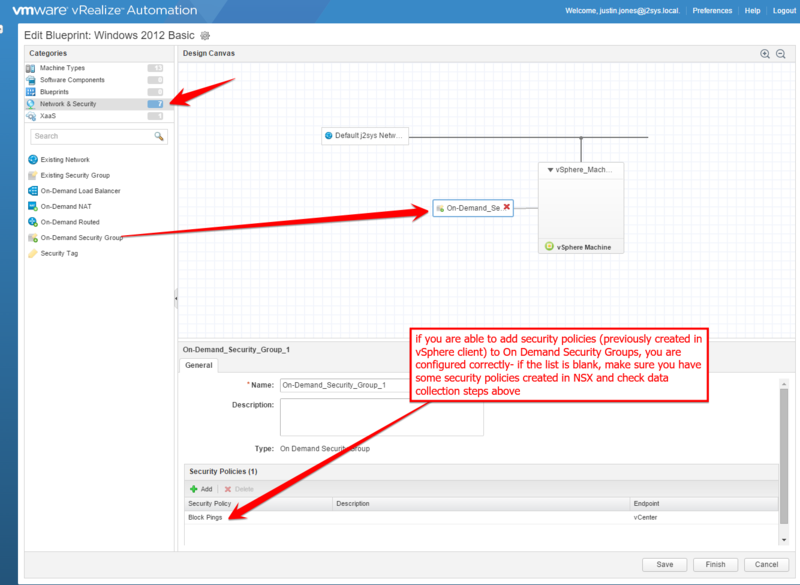 vRealize Automation 7 introduces some new big features for Networking and Security integrations like support for On Demand Security Groups, on demand load balancers, and Security Tags from the blueprint layout. This completes the addition of NSX to vRO. 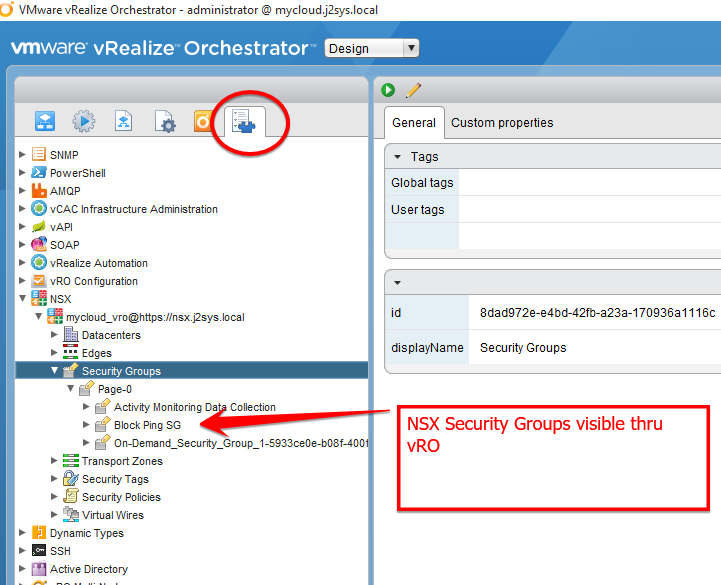 To use Orchestrator to manipulate NSX objects, it must be added as a new endpoint. 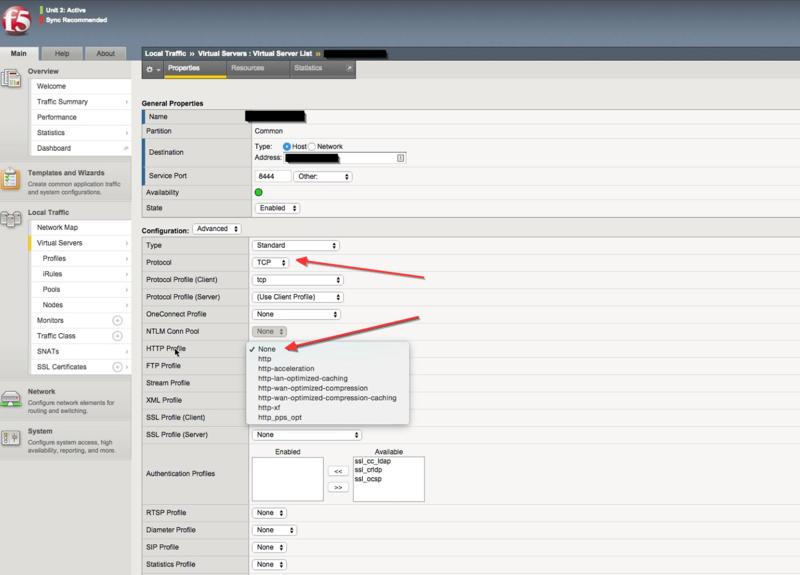 Do not confuse this with the Orchestrator configuration options under the Administration tab- those are used from XaaS blueprints rather than VM provisioning. 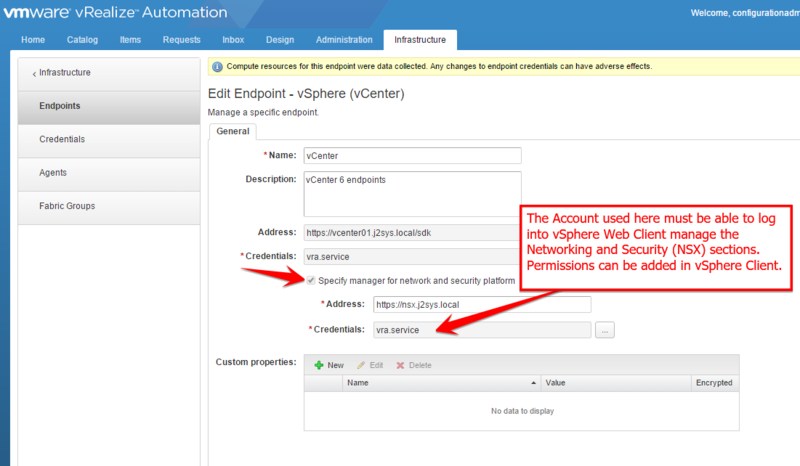 The endpoint configuration options you need are located under Infrastructure / Endpoints. Make sure to use credentials that are tested by using them to log in to the vRO instance. Also, you will need to add a custom property for vRO priority- VMware.VCenterOrchestrator.Priority = 1 (or another number if you are ordering multiple vRO instances). Once you’ve added the endpoint, you will want to make sure data collection completes successfully. If Data Collection fails, go back thru all your endpoint configuration and make sure it is correct. The on demand and blueprint layout features really make configuration and deployment of complex multi tier applications and custom firewall rulesets in NSX significantly easier to deploy- less than 6 months ago this sort of feature set would require extensive custom vRO code. It is great to see it in the core product now. 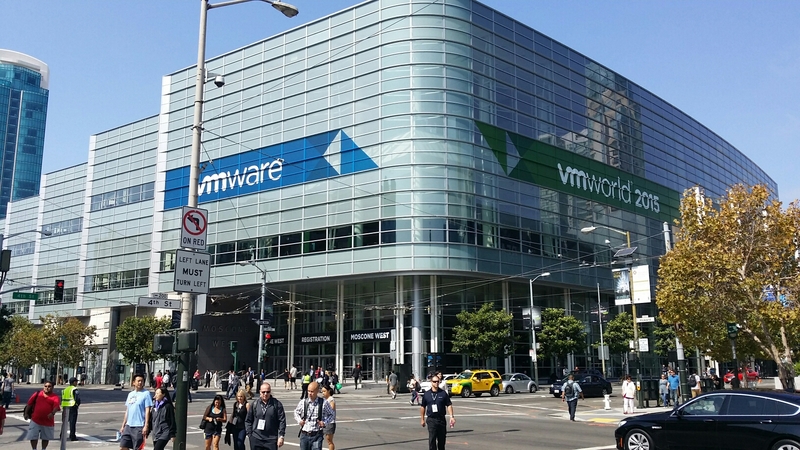 VMworld 2015 was great- this was actually my first year attending VMworld and i definitely understand all the buzz around the event. 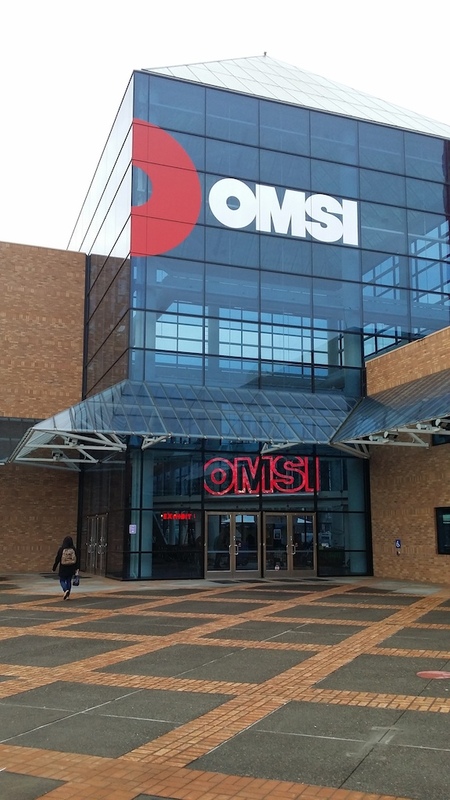 I met a lot of great new contacts, saw former customers, and was able to deliver a well received session. 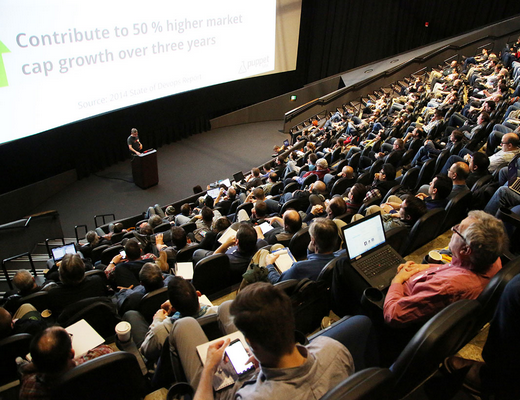 If you missed the session at VMworld San Fransisco, we will be presenting it at VMworld Europe 2015 in Barcelona, US Tech Summit in Chicago, and APJ Tech Summit in Singapore. You will need a new pool or port service for Port 8444. This is the port used from the client system to the vRA Web Appliance. 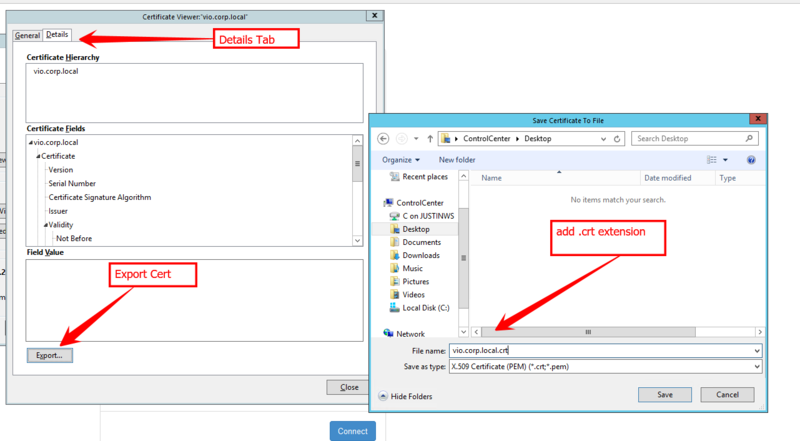 vRA Web must have connectivity to the vCenter on port 443 and to the ESXi server where the VM resides on port 902.
vRA Brand Customizer is a Windows application which allows you to customize the login page of vRealize Automation (formerly known as vCloud Automation Center). –edit– new thinapp version (single EXE, no installer) available here. 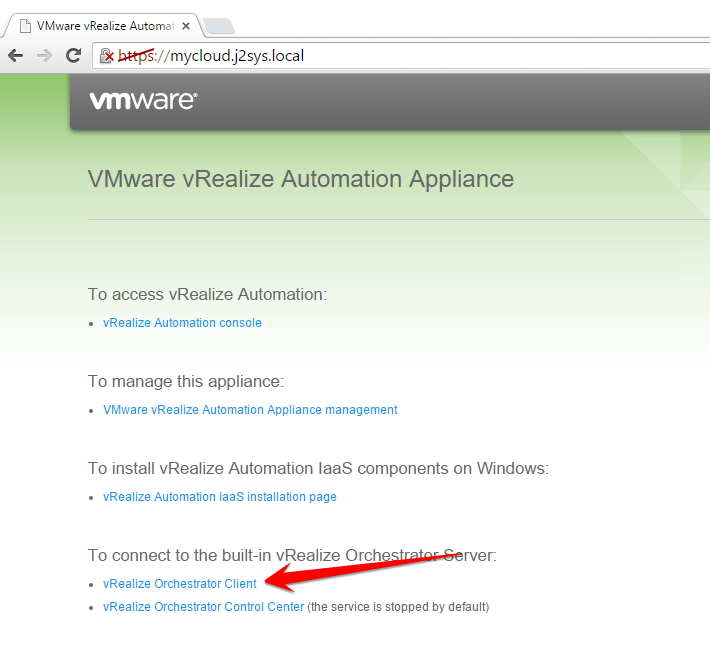 vRA Brand Customizer is NOT a VMware product and is NOT SUPPORTED by VMware. It is a side project I created as a proof of concept. 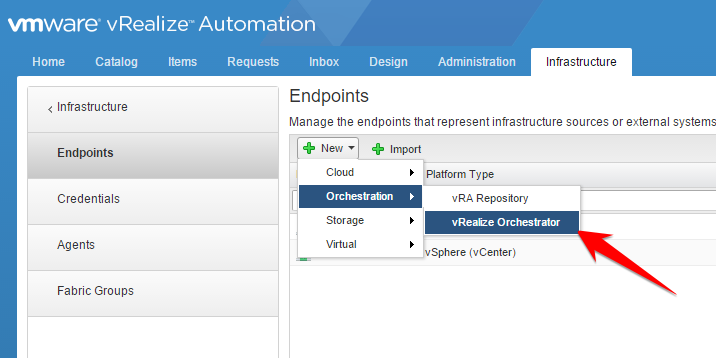 Configure vCenter templates to Support Hot Add (if the OS supports it. Disable CPU/Memory Hot add by adding a custom property to the blueprint, or a build profile. Lastly, you for VMs stuck in the Reconfigure.WaitingforRetry state, make sure you have entitlements for Execute Reconfigure and Cancel Reconfigure, which should allow you to shut down the VM and then execute the reconfig, or cancel it. 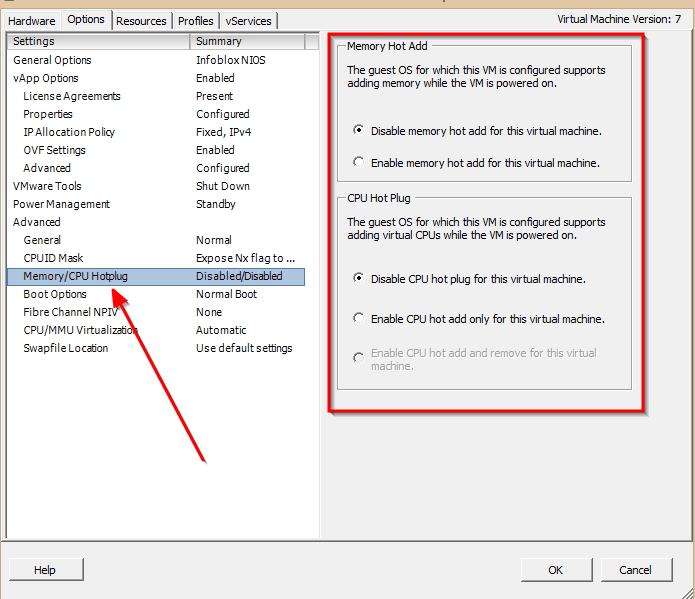 Note: The custom properties added for disabling hot add will only apply to NEW VMs deployed, existing VMs will have to have the custom properties added manually. After checking in, I visited the theatre space where the speakers would give their presentations, which happened to be a full IMAX theatre, complete with 4 story screen, dual 4K Christie projectors, and Dolby Atmos sound system. 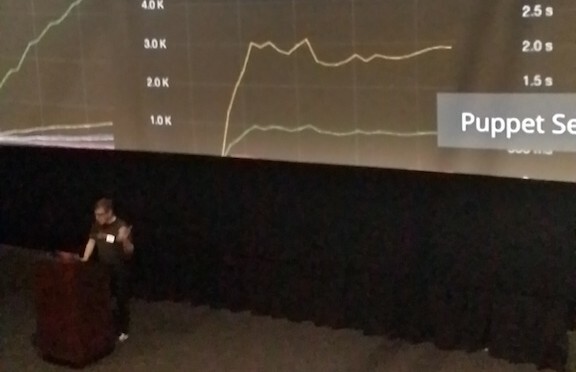 The screen was intimidatingly enormous, but after awhile I think all the presenters got used to it, and found it pretty beneficial to be able for the audience to be read small print and code on slides while projecting. My presentation topic was Using Puppet with Self Service Provisioning – I went through my base material in about 30 minutes and had an extremely productive Q&A session for about another 15 minutes- I think it is clear that this is an extremely hot topic with respect to configuration management- provisioning a Virtual Machine in 30 minutes doesn’t do any good if there is a stack of software that has to be installed and configured by specialists that takes another 2 weeks. Standing desks. They are all the rage these days, and for quite a few good reasons. If you aren’t privy to the “Standing Desk Revolution” the tl;dr is sitting for 8-10 hours is really bad for you- standing is quite a bit better for your health. Since I work from home the majority of the time, I felt it was worth the investment to buy a sit/stand desk. 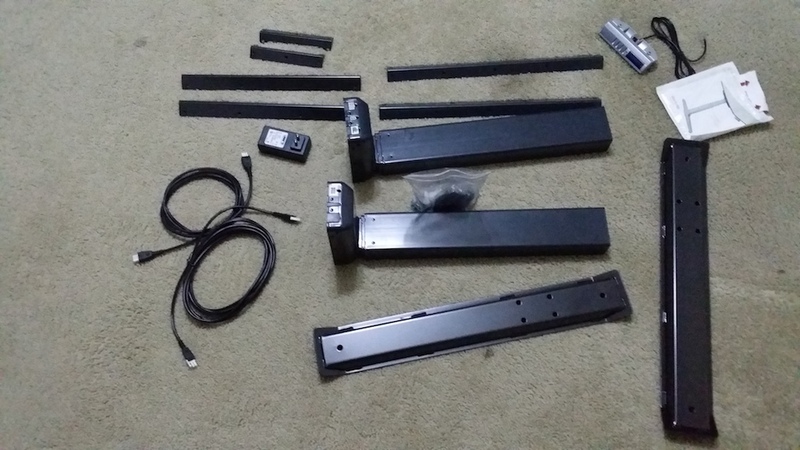 After doing the obligatory internet research, I decided on the Fundamentals EX Electric Desk. The legs are surprisingly heavy and all parts are made of powdercoated steel. 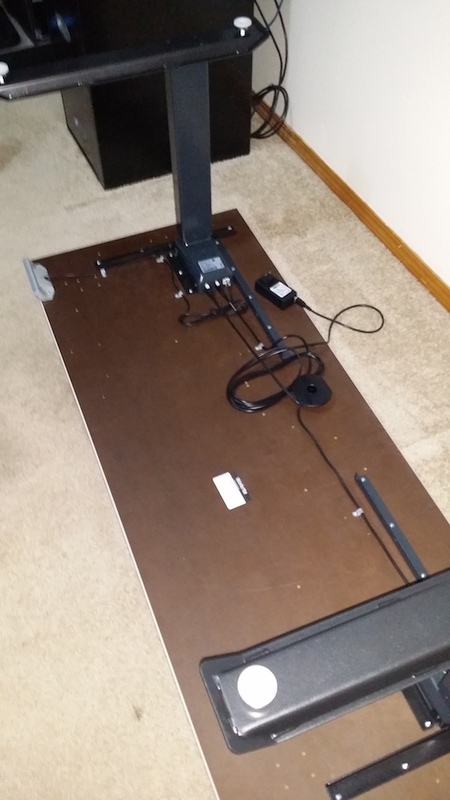 The entire desk is quite heavy but has an extremely durable feel. The work surface is predrilled- flanges bolt on to the sides of the legs which are then screwed into the underside of the desk. The legs could be pretty much used which any surface, but the kit I ordered came with a nice work surface in a slightly off white color which is great for contrast with small parts that may end up on the desktop. 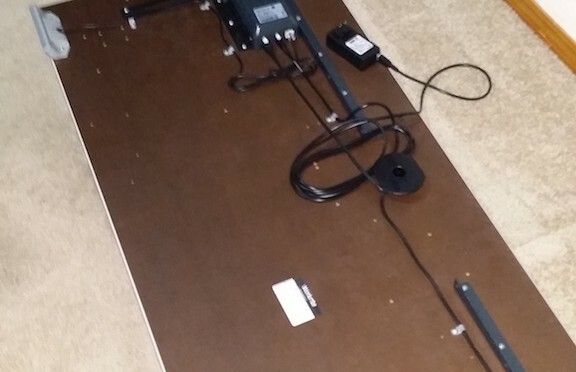 Hooking up the electronics- One of the two legs is the ‘control leg’ and links to both the controller and the other leg, as well as the power supply. 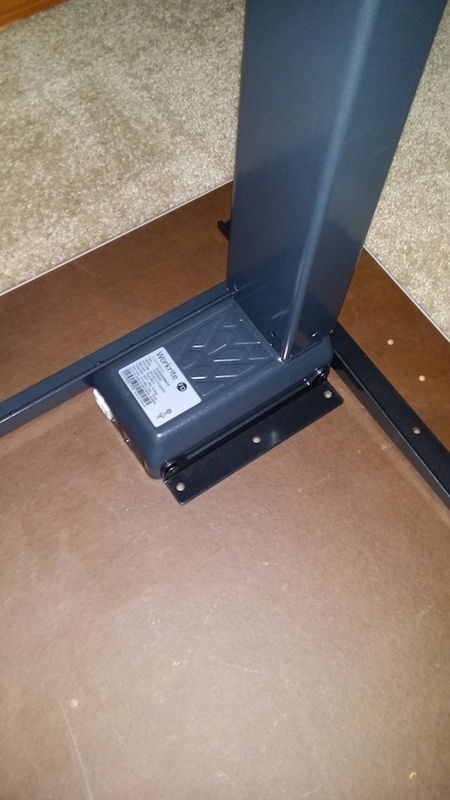 The first time the desk is plugged in, it must be ‘calibrated’ so the legs can determine their relative position and synchronize their height. Overall, I’m quite happy with the result. Currently, I’m standing about 20% of my workday, but I hope to increase that number continually until I’m up around 100% standing while working. When the topic of profession comes up in friendly conversation, I often try to avoid disclosing that I work from home until all the other high level details of what I do on a day to day basis have been covered. A large portion of the population seems to still believe that “Real Jobs” require you to load up into a metal box with wheels and transport yourself to an arbitrary location to sit in a cube in front of a computer all day. An increasing number of employers are realizing that requiring employees to burn fuel and time to sit in a computer in an office that costs the company money to heat, cool, and clean is a waste of money. If the evaluation of your employee’s contribution is based on the actual work they do rather than measuring the amount of time they warm a chair per day, working from home makes a lot of sense. As a Senior Consultant for VMware, I write code to interconnect and automate customer systems with VMware products. If a piece of VMware software doesn’t do what you want out of the box, we code functionality to add the features requested by customers. The majority of this work is done in my house from my home workstation. This blog post is a collection of tips and tricks I’ve accumulated that have drastically boosted my productivity and effectiveness in my home office- I hope you find them useful as well. Work off cell phone tether, etc. In my case, I use a USB 4G LTE modem attached directly to my router which enables internet connection failover. The connection speed is less than ideal, but works in the rare event of an outage on my primary internet connection.